While Texas might be best known for its big cities, it’s the small towns that are having a moment and moving into the spotlight. And right now, Bastrop, Texas, is one of those places leading the revolution—getting the attention small towns deserve. And who’s noticing, you ask? Well, the nation. Because Bastrop recently made headlines as one of the top five finalists—and the only Texas town nominated— in a nationwide search for the next small town to be featured in season three of the “Small Business Revolution—Main Street” series, hosted by Deluxe Corporation, proving that you don’t need a big city name to be a big destination. 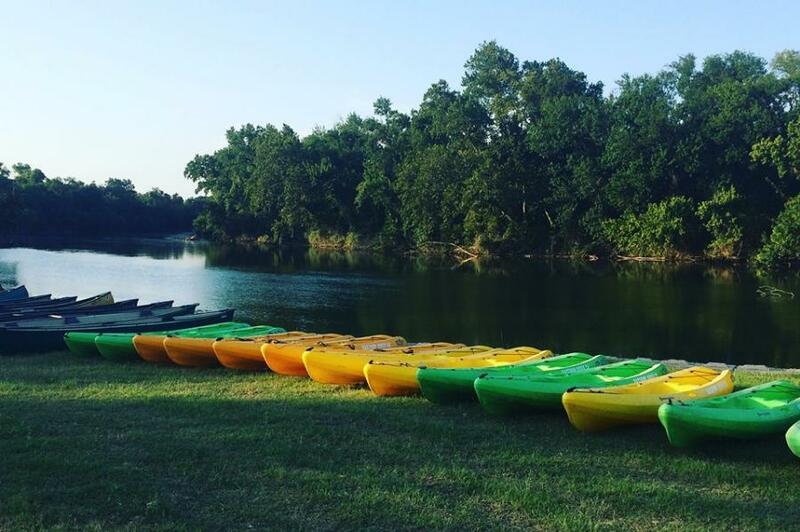 Bastrop has it all— if not more, especially when it comes to hosting group travel as well as hosting meetings and events. Locals are Bastrop proud, and they want to welcome you with open arms. 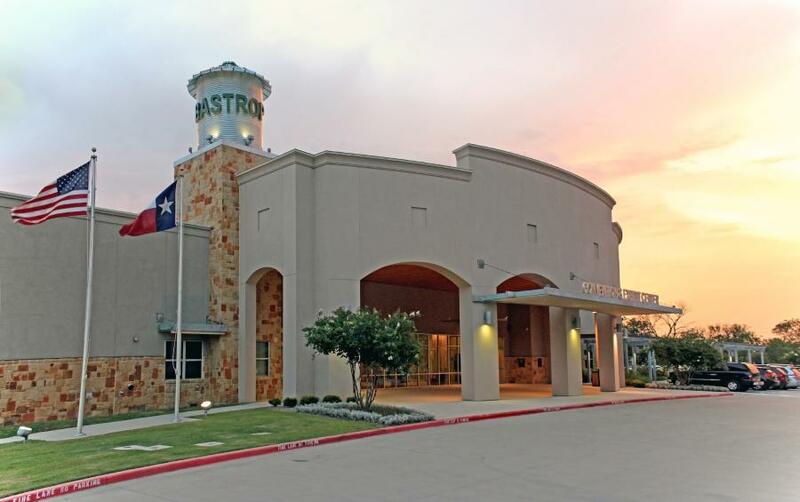 With the Austin Bergstrom International Airport only a 20-minute drive away from the city, Bastrop should be on your radar as the destination to host your next meeting. It has all the small town charm you might expect with the big city amenities you might not. Places like Hyatt Regency Lost Pines Resort and Spa has it all. Host meetings on-site at this AAA Four Diamond resort with 491 guest rooms. 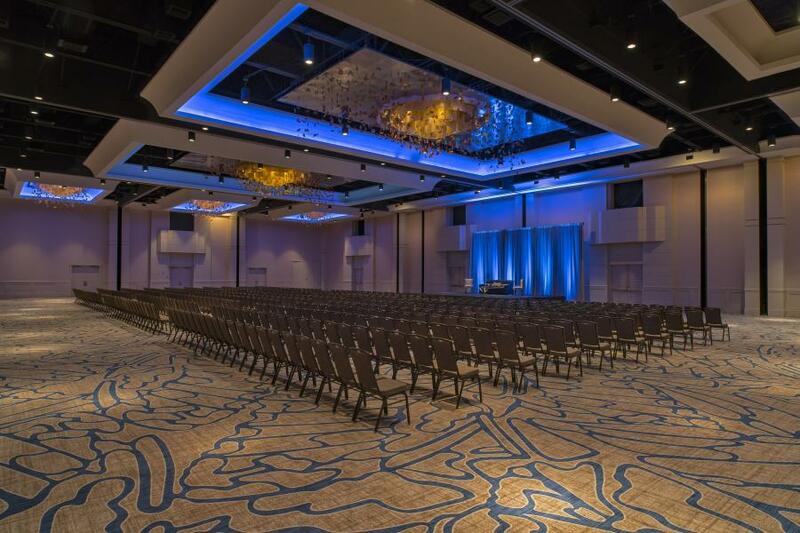 With more than 60,000 square feet of indoor meeting space, plus over 240,000 square feet of outdoor space, the resort gives you plenty of options when it comes to logistics. There’s even an amphitheater and pavilions. Plus, Wolfdancer Golf Club, Spa Django and Renegade Trailhead equestrian facility add to the list of things your attendees will want to check out between meetings. The Bastrop Convention & Exhibition Center is another lure for business groups, event planners, trade show operators and even weddings. Picture a 26,000-sq.-ft. center that can accommodate up to 750 banquet-style seats, 800 theater-style seats, four breakout meeting room&apos;s and has an outdoor venue space. The Bastrop Opera House is a unique venue that stands out in town. Full of history, this beautiful theater is perfect for seminars, receptions, off-site meetings and pretty much anything else. Right in downtown Bastrop, you can’t beat this location, especially for a real taste of the city. With nearly 18 miles of trails and 1,100 acres to explore, McKinney Roughs Nature Park has pavilions with riverfront access, perfect for outdoor gatherings. Wildflower Hall, a hall equipped to handle 150-250 guests, is another option that has a full kitchen on-site. And the best part? You can rent accommodations that can sleep 16-24 guests— bunk bed style, here. The park also has meeting rooms and an amphitheater. Pick up a kayak and hit the Colorado River, where there’s a slow-moving waterway perfectly designed for a little R&R on the river. The 6-mile El Camino Real Paddling Trail can be enjoyed at any pace and is gentle enough for all levels of paddlers. 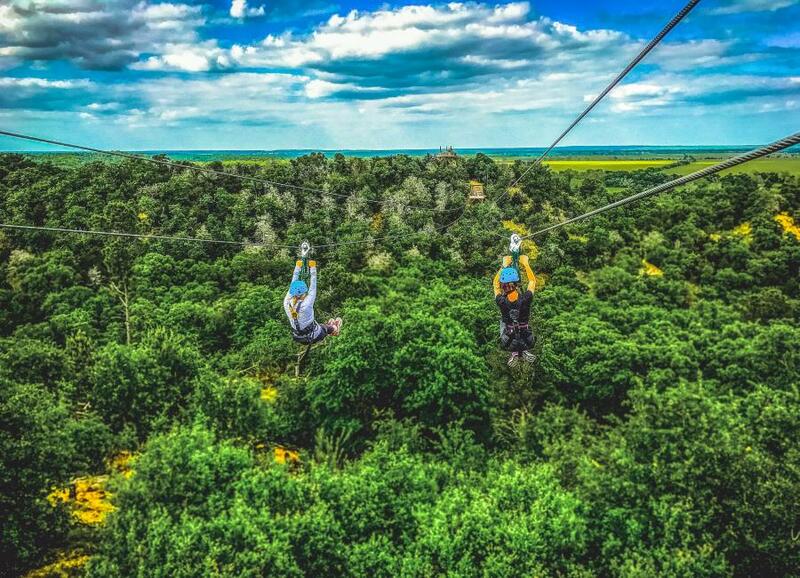 Another way to get outside and experience the fresh Texas air is soaring through the air on a zip line course. Zip line through McKinney Roughs Nature Park by way of six dual lines over pine forest canopies and across canyons, all while taking in breathtaking and unique views of the Colorado River. No trip to Bastrop is complete without a hike through Bastrop State Park, which sits on nearly 6,000 acres and home to the famous Lost Pines. To get closer to the water, hit one of the trails—there are 18 miles of them— at McKinney Roughs Nature Park, which run along the Colorado River and through piney woods, a post oak forest and prairies. Plus, if you’re an equestrian lover, McKinney Roughs Nature Park has 12 miles of trails dedicated to horseback riding. There are plenty of other fun places for your group to blow off some steam together. The Circuit of the Americas Formula One Racetrack hosts races and driving experiences regularly and also has live music every weekend, which is always a treat considering Bastrop’s proximity to Austin. The adjoining Austin360 Amphitheater regularly hosts some of the biggest concerts in Texas. Beyond the logistics of making a business meeting or event happen in Bastrop, it’s also all about the local businesses here. They’re the heart and the soul of Bastrop and part of what makes it the exciting destination it is. 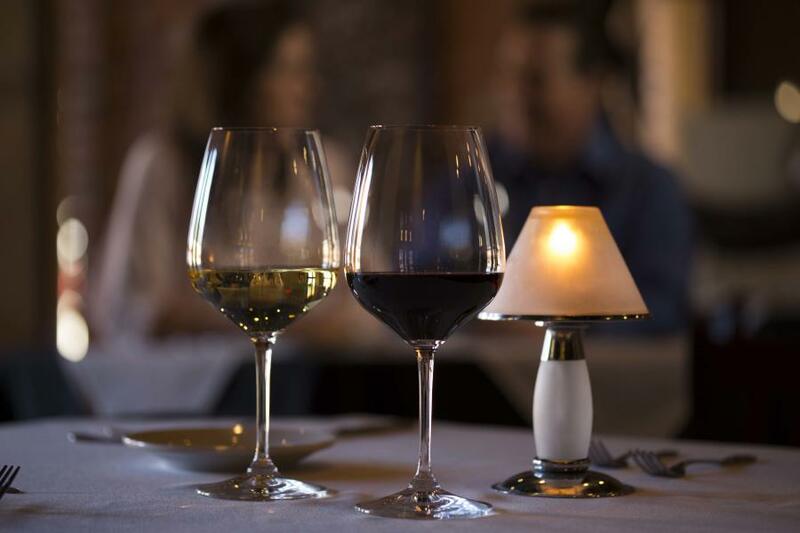 Book a group dinner at any of these restaurants and get ready to be treated to Southern charm, Bastrop style. These restaurants and venues not only offer private or semi-private spaces, but they’re all group-friendly and willing to work with you to bring your event vision to life. Historic and beautiful, The Bastrop Opera House is one of Bastrop’s not-so-hidden gems. 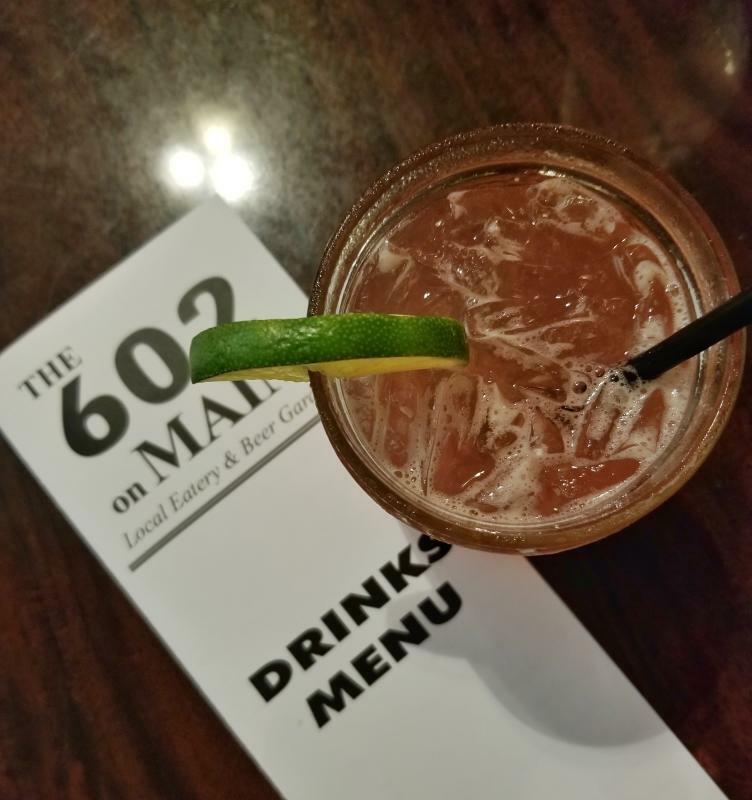 Book it for your business event—this place is great for seminars and receptions—or just make it a point to stop in here during your visit; there are plenty of shows and concerts to check out anytime of the year. 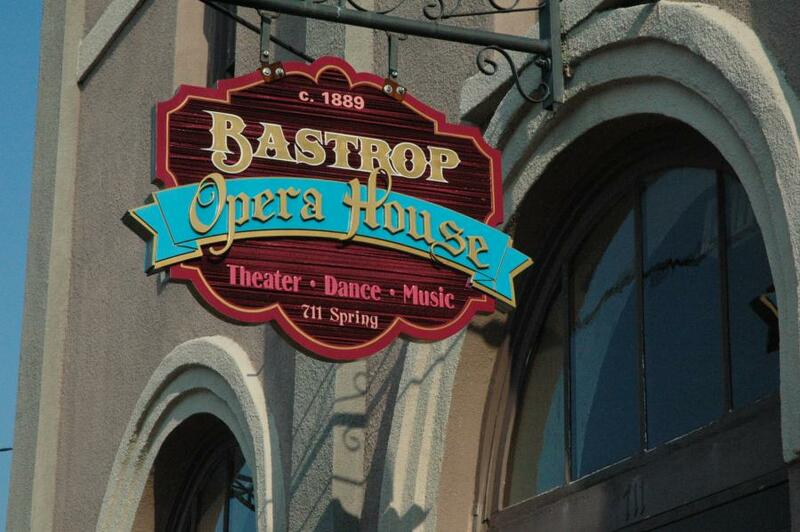 “Because of the Small Business Revolution, and its impact on tourism that Bastrop will experience, the Bastrop Opera House is ready to host events, groups and meetings in its historic building,” said Lisa Holcomb, executive director of The Bastrop Opera House. 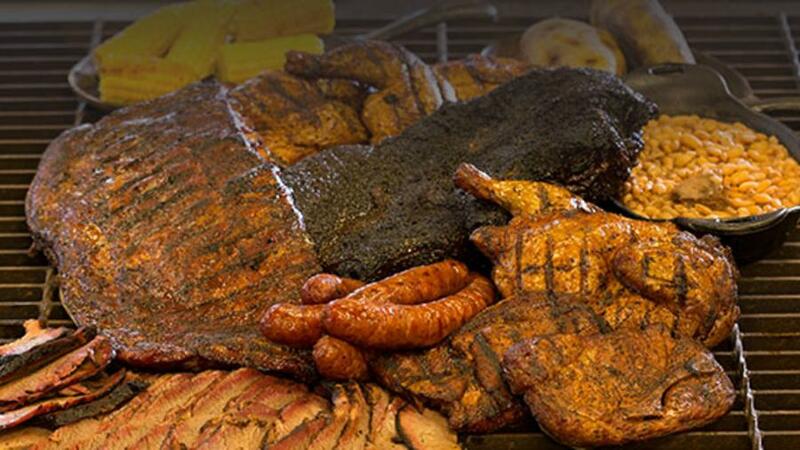 Situated right on the banks of the lower Colorado River, Neighbor’s Kitchen & Yard serves up some of the best homemade Texas food infused with Italian flavors; the restaurant is known for its pizza and Southern cocktails. A perfect small-town vibe completes the ambiance here, and walking in you’ll immediately feel like part of the Neighbor’s family. 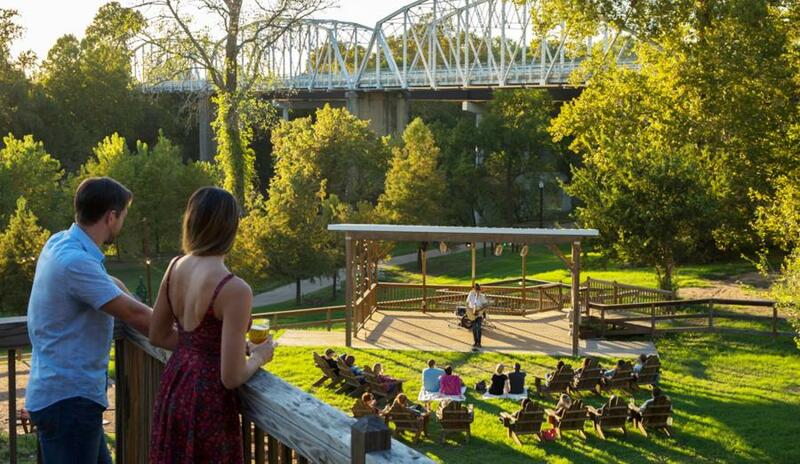 The outdoor-covered patio, with unbeatable views of the river, isn’t to be missed—especially when there’s a band playing, which is just about every Friday, Saturday and Sunday. The Small Business Revolution team quickly recognized that Bastrop is a special destination and not just an extension of Austin. Tourists and groups traveling through Central Texas will appreciate the unique Bastrop vibe while enjoying the wide-open spaces, filled with live tunes, good food and nice people.